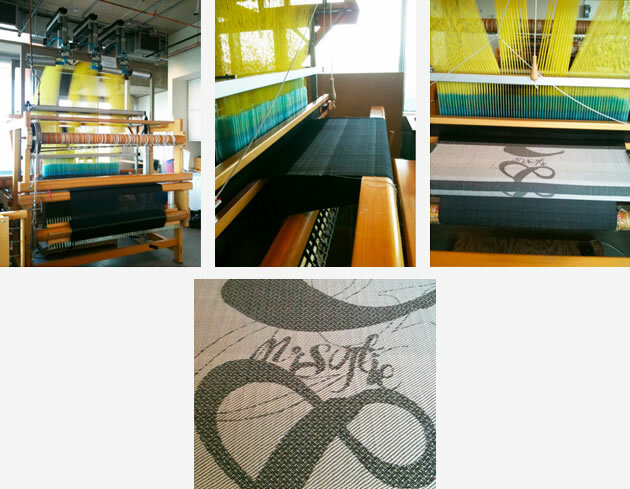 In this independent study, I had to integrate work based in Mr. Softie to the textile environment. The freedom I had in this independent study was not only very motivating but it gave me a chance to excel in my technics and discover new ones. Some major accomplishments include the completion of the Skins V.1 curriculum 100 pages document, two day formation at Hexagram textile lab with Josee Hamlin to work on the computerized jacquard loom, integration of the Mr.Softie application’s realization in a Jaquard Loom project, illustration of the “Queen” dress in the same style of the rest of the collection and the completion of the "Queen" dress as well as photographic documentation. Magalie Coulombe-Noel is a Computation Arts specialization student in second year. 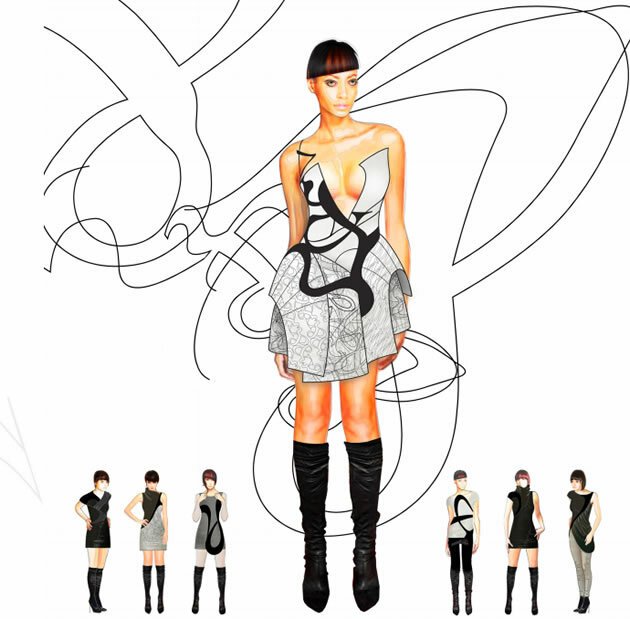 She also studied at “École Supérieur De Mode” (UQAM) in fashion design (B.A.C). Her interest in wearable and the knowledge she got from her studies in fashion design (D.E.C) and graphic design (A.E.C) push her to explore creation possibilities given by Mr.Softie in textile projects.